We can’t seem to settle on the best word to label the extent by which patients continue to accept their prescribed treatment regimen. Why is choosing the right word so important? Treatment acceptance is complex. It is hard for patients to accept long-term treatment, because doing so entails a significant change in routine and lifestyle. Humans, in general, don’t deal very well with change. Day after day after day, perhaps for the rest of his or her life. It can be inconvenient, expensive, and too much of a commitment to take on. And so, we need a spoonful of sugar to help the medicine go down. 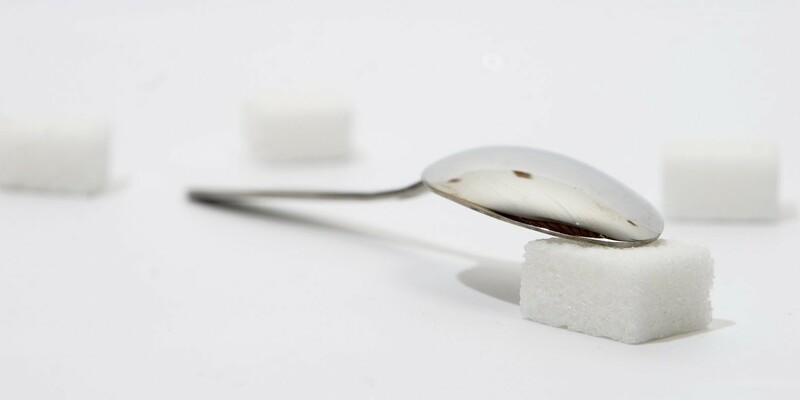 Choosing the right term to describe continual treatment acceptance is one spoonful of sugar we have on hand. But which term should we use: compliance, adherence, or concordance? Between compliance and adherence, the jury has long reached a verdict. Means to stick it out. It’s almost romantic, like a partner you choose to stay with, through richer, through poorer, in good times and in bad. Sounds like something you need to do in an abusive relationship to survive until you get the chance to escape. So if adherence is such a good word, why are we still looking at concordance? What does this newcomer have to offer? The problem with adherence is that it’s one sided: the doctor tells the patient what to do, the patient adheres to the doctor’s instructions. At the end of the day, adherence is really just compliance with a less offensive name. Whichever term we use — adherence or compliance — the patients still end up feeling like they’re in a game of Simon Says where they never, ever, ever get to be Simon. It’s no surprise, then, that many quit the game before long. 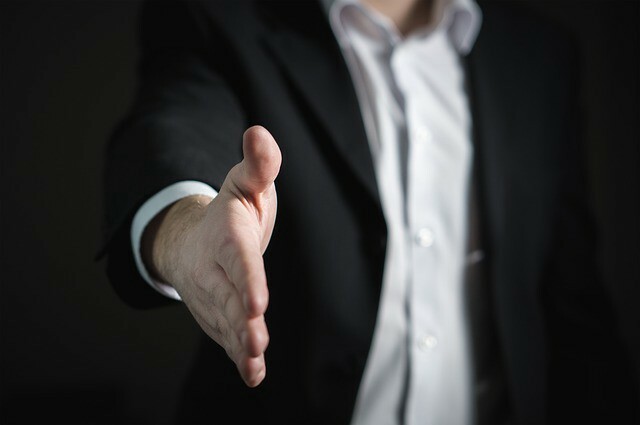 Concordance gives patients the chance to be Simon, because to be concordant, you need to come to an agreement; and before two parties can come to an agreement, there needs to be a two-way discussion. “What makes it hard for you to take the medication correctly?” the doctor asks. The patient answers. As a result, modifications in treatment regimen are proposed until the doctor and the patient come to an agreement — in other words, they concord. With greater knowledge comes equal responsibility? Of course, concordance is not perfect either, precisely because it shifts so much of the responsibility — and, therefore, the blame — to the patient. As much as a spoonful of sugar may help the medicine go down, we also need to consider that sugar can itself be bad for the patient. And so, the jury stays out. Medical editor. Homeschooling mom of five. I speak for the patient.